Shared hosting on a server with a low number of neighboring accounts. Ready to get started with Dedicated Server? Dedicated servers are exclusively reserved for a single client and come in different forms: physical servers and VMware Virtual Machines (VMs). Pricing based on server requirements, starting at $100/mo. Starting at $15/year, this service saves the hassle of managing domain name details on your own. 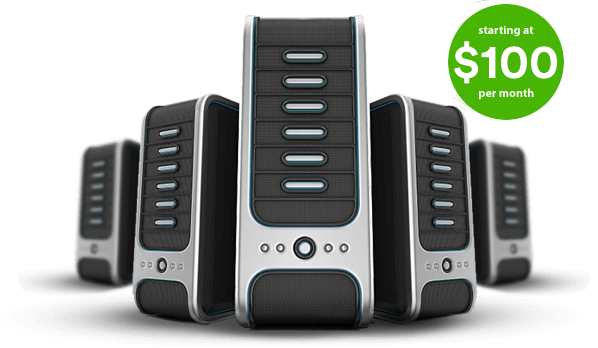 We can combine billing with website hosting account fees.